Top Secret Website! : Where is the treasure? 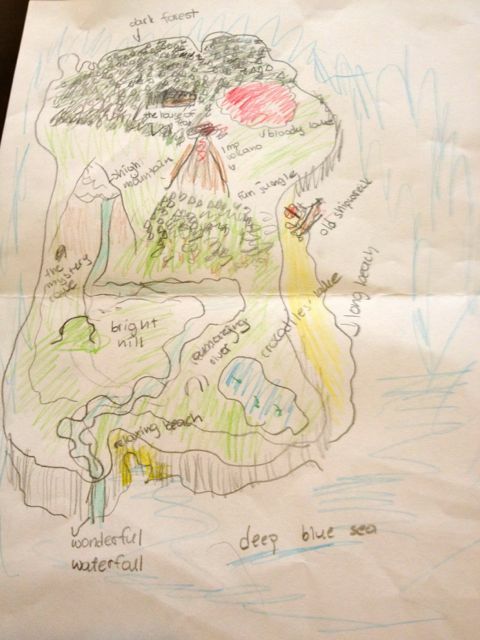 Look carefully at George’s mystery island and listen to the clues he gives about where his treasure is hidden. Can you find the exact place on the map?